As is usually the case with new Gmail features, this set will probably make its way to regular Gmail users in the coming weeks. 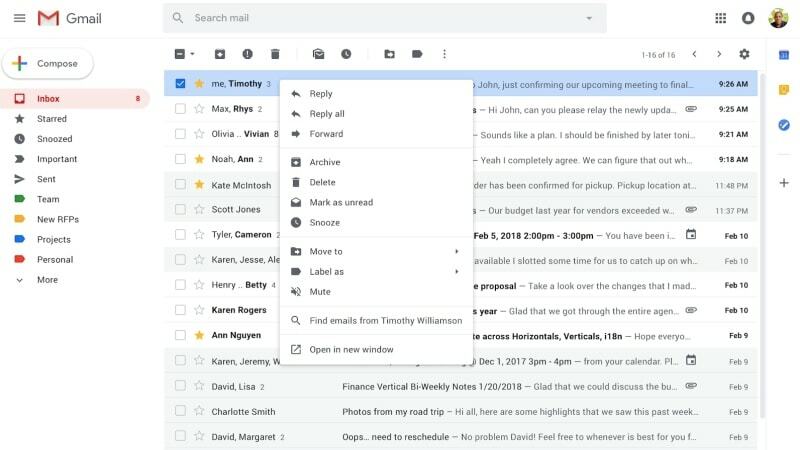 It should help users save time and steps in acting on emails, which currently need you to find the right options through the Gmail UI. Google is also reportedly testing bringing certain ‘Inbox by Gmail’ features to the Android client, which will add further functionality to the popular email service.